What are the biggest benefits of enabling mobility for maintenance teams? 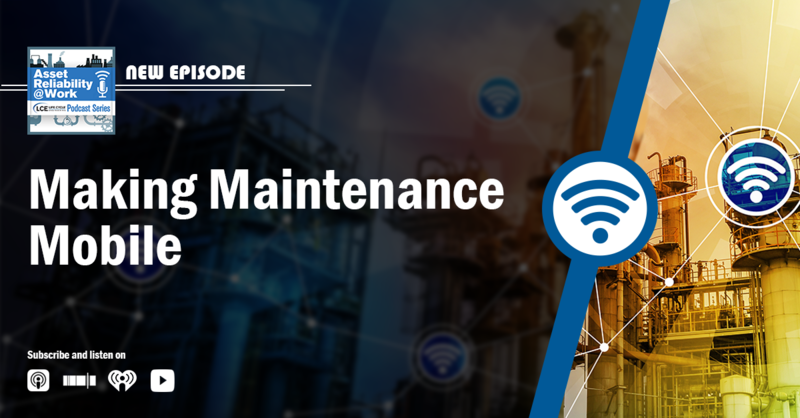 Our Senior Customer Success Manager, Scott Deckers, stopped by the Asset Reliability @ Work podcast by Life Cycle Engineering to talk about why every team should be thinking about mobile maintenance. The discussion also addressed the myth that a CMMS is a huge investment, the security of cloud-based CMMS solutions, how a CMMS can help with compliance, and how Fiix is helping to create a more sustainable world. Listen to the podcast episode here or download the MP3.